Another quick month of reading in the books. 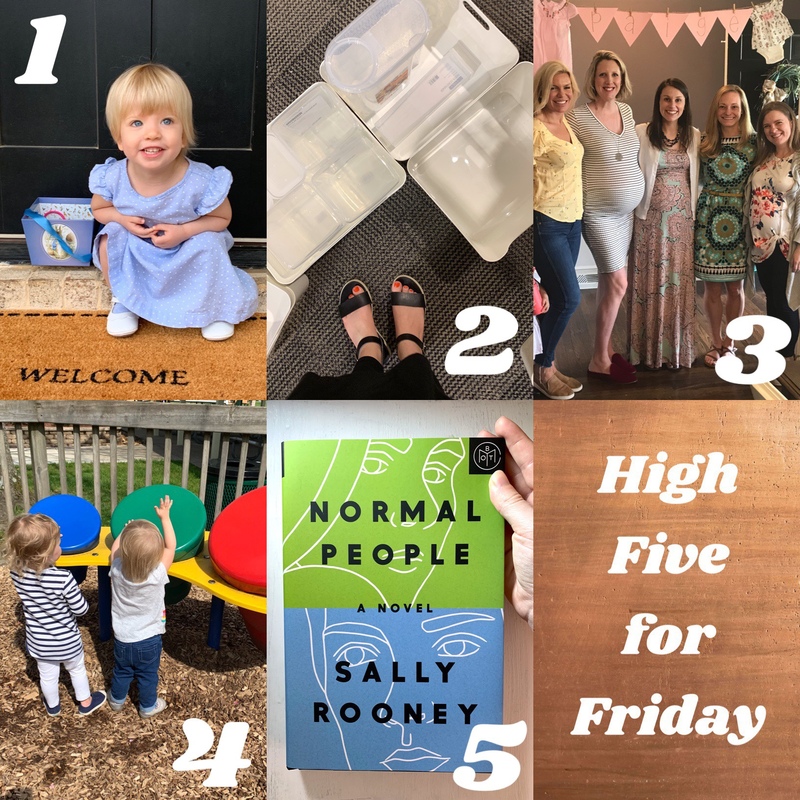 I had a really great string of books all in a row – love it when that happens! Below is my Reading Log for June 2015, with my thoughts about each book to help me remember what I read. I’ve included all the books that I’ve read or finished during the month (even if I started some of them outside of the month). And of course I keep track of my rating on the grade system, the binding, genre, etc… just for fun! First, the plot: In the near-future, a British minister is chosen as missionary to the native population of a far-away space colony. While Peter is far away from home and acclimating to a strange new planet and its inhabitants, his steadfast wife Bea’s faith begins to crumble as conditions on Earth spiral out of control. The synopsis intrigued me, but it was Faber’s writing that really drew me in… I just didn’t want it to end. 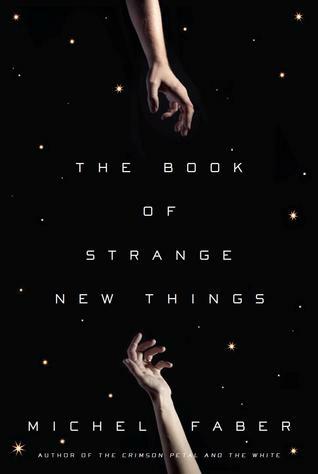 Even though the plot is pretty out-there, the characters are so real that even the aliens felt almost mundane, especially as events on Earth begin to outweigh the strangeness of the aliens. I loved the exploration of faith, science, and relationships through the letters back and forth between Peter and Bea. Writing that sentence makes it seem like a thoughtful romance, but it’s much more complex than that. As the world falls apart in front of their eyes, so does their relationship. The ending was sad and a bit ambiguous, but in a good way (at least that’s what I keep telling myself). 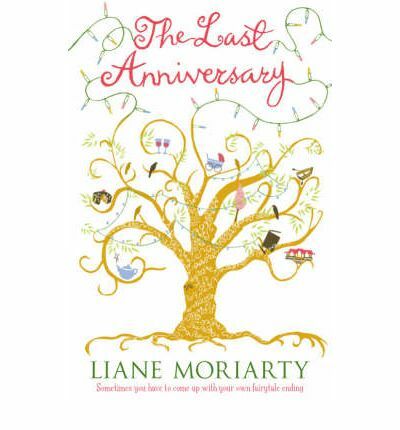 I just had to stay up late one night to finish this one – Liane Moriarty’s books always do that to me. Another fun cast of characters that are almost more enjoyable to follow than the actual plot – the unraveling of a decades-old mystery involving an abandoned baby, the pair of sisters who found her, and the lucrative tourist attraction spawned by the mysterious circumstances. I loved the POV chapters as we got closer and closer to the truth, and as always the women were relatable and hilarious. Maybe not as powerful as Big Little Lies or What Alice Forgot, but still a joy to read furiously until the very last page. Still reading. 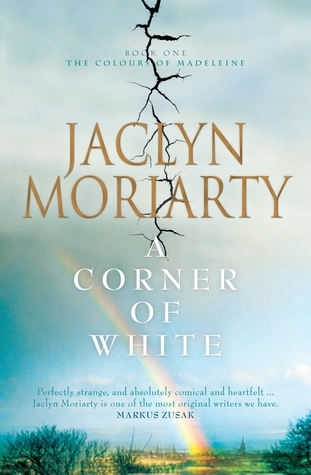 I have to admit that the first thing to catch my eye is the fact that the author is sister to Liane Moriarty – one of my very favorites! I’m hoping that writing runs in the family… I’ve listened to about 5 hours so far, and I’m having a bit of trouble getting into the story. But the characters from two different worlds are finally starting to interact, so I’m hoping it gets more engrossing. 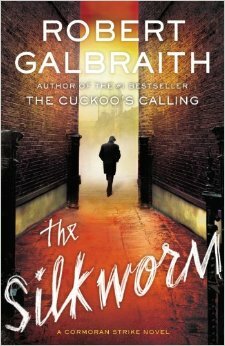 The third book in the Cormoran Strike series was just announced with a release date in October, so I jumped Book #2 to the top of my list. Once again we follow private detective Cormoran Strike and his trusty sidekick Robin, as their working relationship and backgrounds are more fully fleshed out amid another gruesome murder case. It’s a relief that the characters are already set up from the first book and now we can just enjoy their partnership. 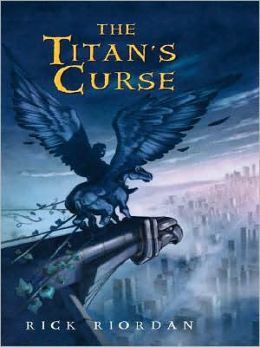 This book revolved around the publishing industry, which was fun for me! 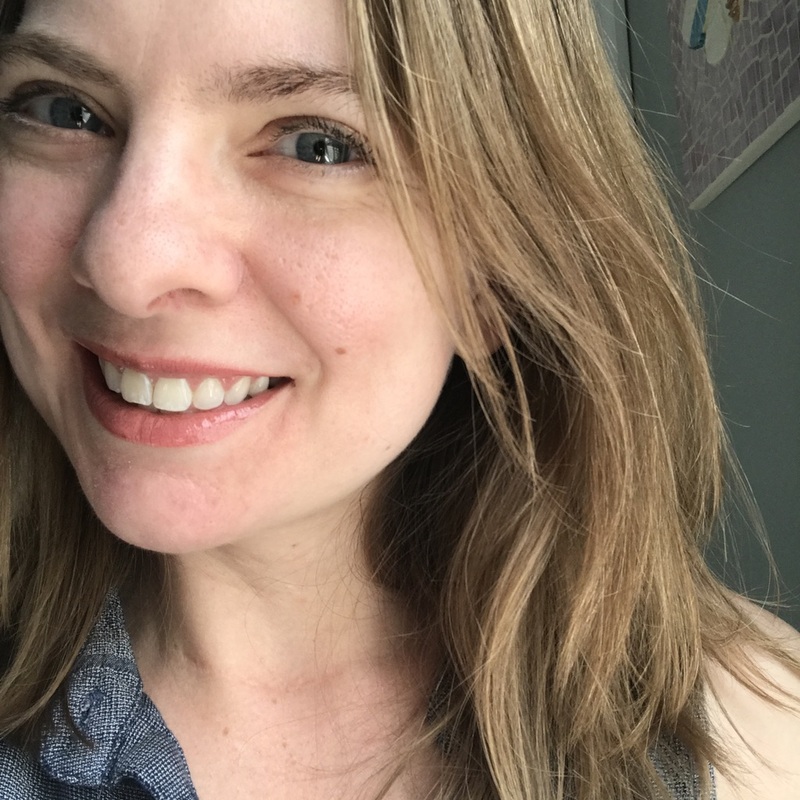 There were loads of funny jabs at the insular world of publishing, from trendy small presses to self-published authors to egotistical writers. JK Rowling never disappoints with the snappy writing and interesting characters (aside from A Casual Vacancy – not my cup to tea) and I was glad I read this one on the Kindle as I made frequent use of the dictionary feature. Can’t wait for the next installment! Man, this book. I didn’t want to give it a chance since it seemed like a TFIOS ripoff and the movie seemed to spring up to capitalize on their success, but it was completely different. 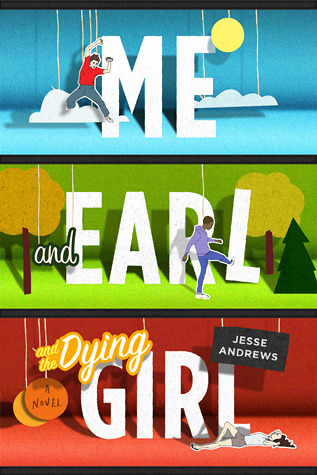 There’s still a girl with cancer and still three friends and not much of a plot, but it worked for me. It’s much more hilarious than a book about cancer has any right to be. I was giggling and quoting every other page. The author really nails the high school voice, and you definitely have to exercise your inferring skills to figure out how the main character really feels since it’s written in the first person and the narrator is definitely unreliable. I wanted a more satisfying ending, but that’s life. Still reading. Sometimes I just want some old-fashioned adventure, silly dialogue, and some Greek mythology thrown in… Percy to the rescue! I’m reading this series at the slowest pace ever, but enjoying it. 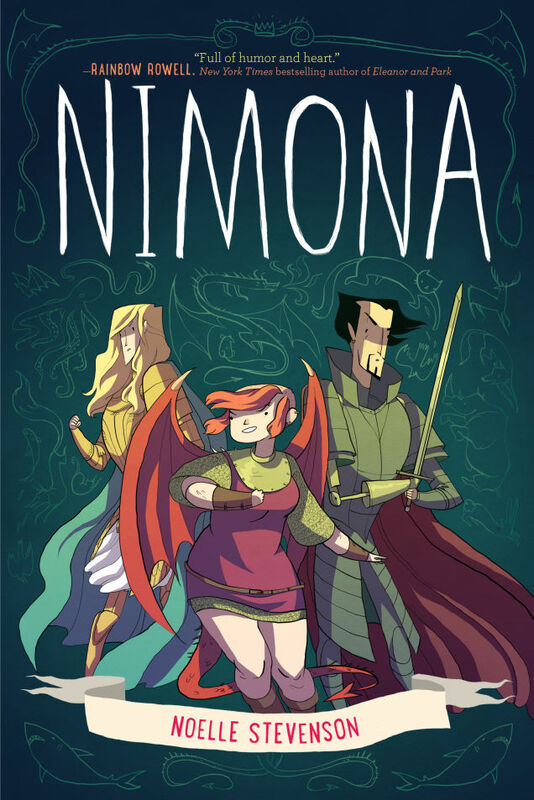 I’ve heard a lot of buzz around Noelle Stevenson’s comics LumberJanes, and when I heard that she wrote a standalone YA graphic novel, it sounds like a good entry point to get into her work. I was not disappointed! The story moves quickly, pairing a mysterious shapeshifter and a villain together in an alternate medieval world. There were some laugh-out-loud moments but ther depth of the characters made the brief tale much more endearing that I expected. This is exactly the kind of thing I wish I could’ve read in middle school. I loved the ending, and even though it’s not a series (yet), I’m hoping for more! Still reading. One of my favorite podcasts, Pop Culture Happy Hour, chose this novel for a discussion a couple months ago and it sounded intriguing enough to add to my library Hold list. 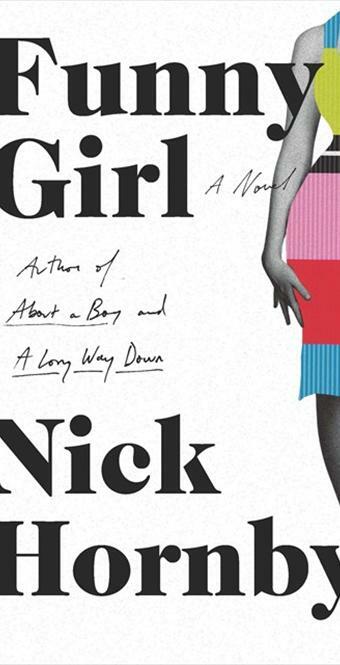 It follows Sophie Straw as she pursues a comedy career in Britain during the 1960s. I can’t say I know much about the pop culture details across the pond at that time, so I’m really appreciating the fun photos throughout the book, from actresses to commercials to buildings that are mentioned in passing. So far, so good! I’ve had this one on my Amazon wish list for years… so when I saw it on the bargain table, I snatched it up. Log cabins are such a traditional block, but depending on the layout and fabric choices, they can also fit the modern aesthetic. 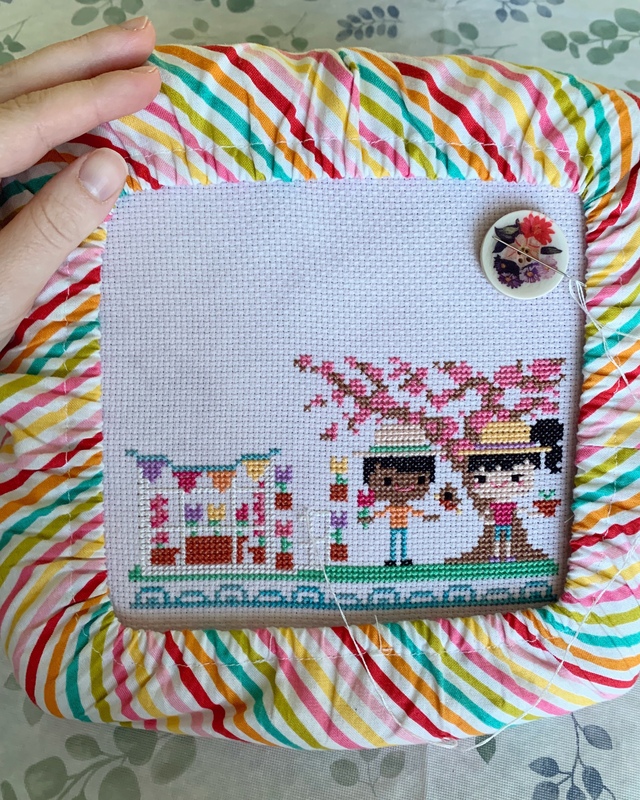 I liked the quilt patterns, but I rarely feel interested enough in home décor projects to actually want to make them, and that was the case for this book too. I also wish there were measurements provided for smaller versions of each pattern, since I don’t do queen size quilts on my home machine. I also have a pet peeve that popped up in this book – artsy photos that don’t show the entire quilt top. I appreciate the “lifestyle” look, but when I’m trying to decide if I want to follow a pattern, I would rather see the whole quilt top than a pretty photograph. 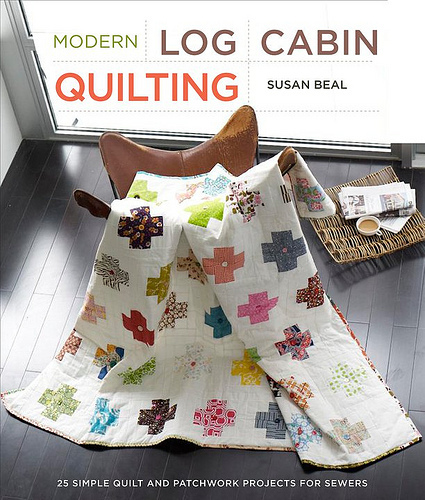 But on the whole, I’m glad to add this title to my crafty book collection and I’m pretty sure my next quilt will be a log cabin in some way! So that’s what I’ve been reading during the month of June. I’m always looking for more book recommendations – are you reading any good books? 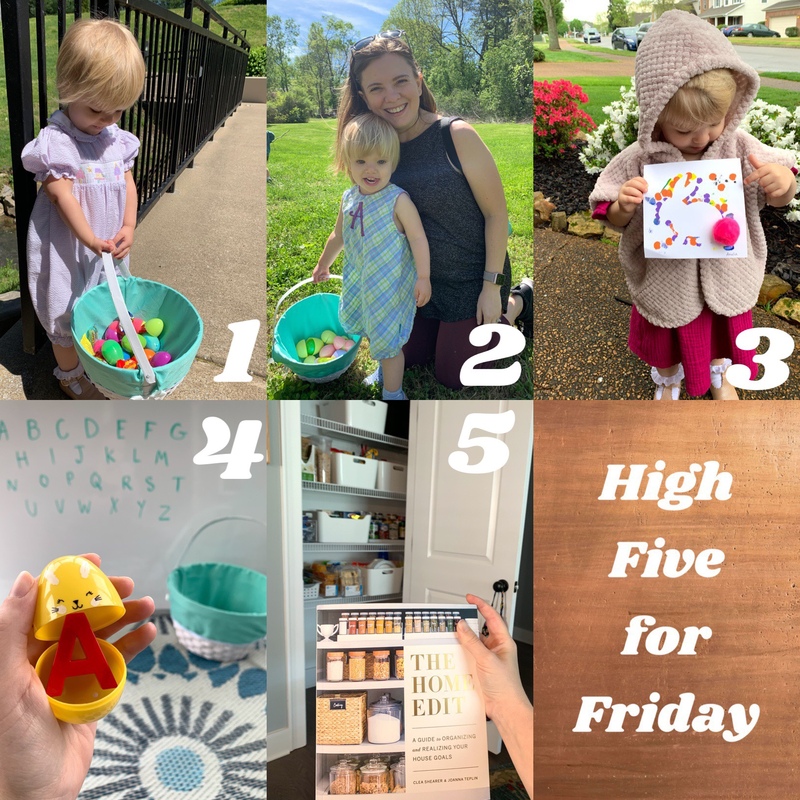 Next Post High Five for Friday… next week!